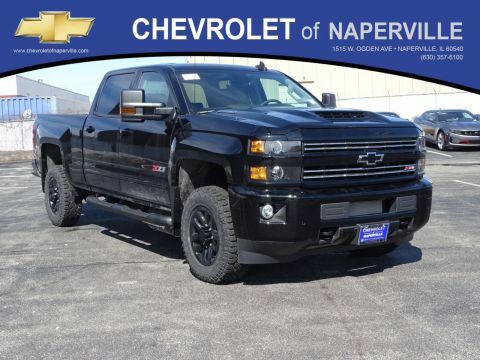 The Silverado 1500 achieves its maximum available towing of 12,500 pounds when equipped with the Max Trailering Package and a 6.2L V8 engine. 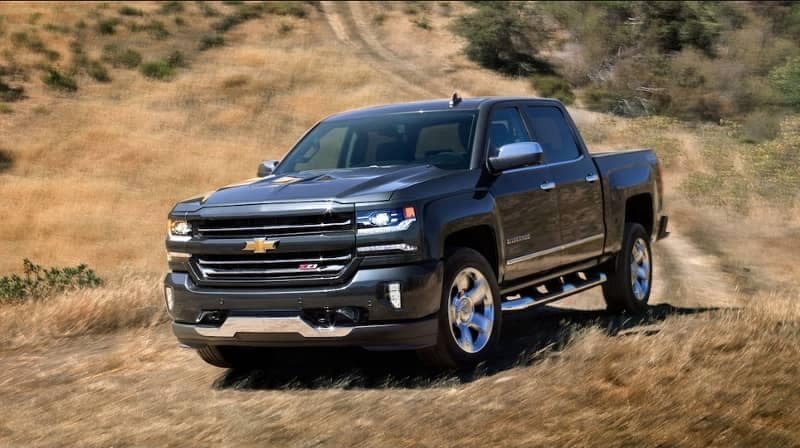 This system adjusts transmission shifts to accommodate for towing or hauling a heavy load, and it even adjusts when driving on steep grades. 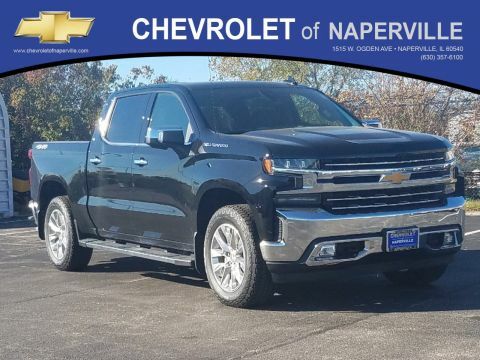 Depending on the setup of your Chevy Silverado, you’ll be able to achieve a maximum payload of 2,250 pounds, making it perfect for Aurora jobsites. 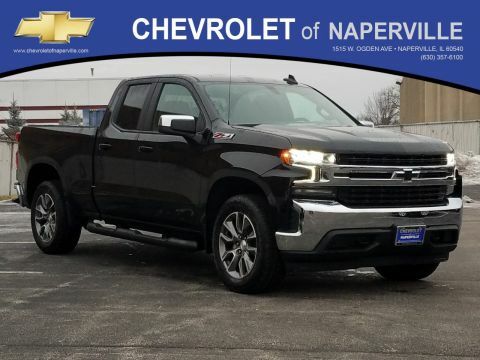 When you’re heading up a hill, this feature holds the brakes to allow you to switch to the accelerator without fear of rolling backward. 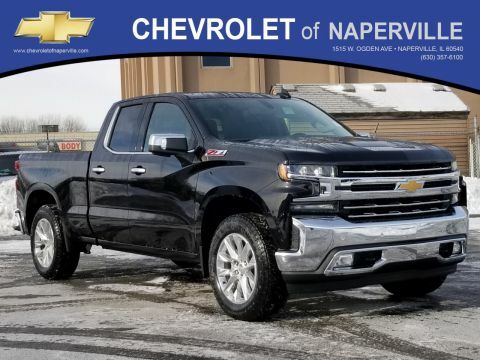 StabiliTrak with Trailer Sway Control – Senses when your trailer is swaying and applies brakes both on the truck and on the trailer for stability. 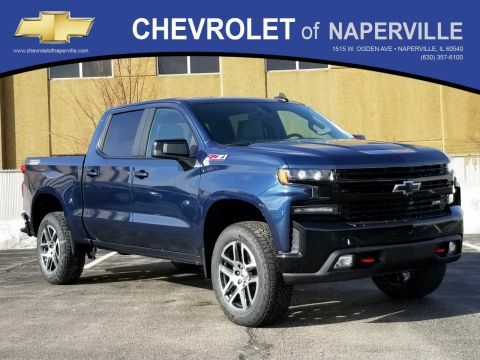 Shear-Style and Hydraulic Body Mount – Improves comfort and reduces shakiness when hauling, towing, or navigating difficult terrain around Bolingbrook. 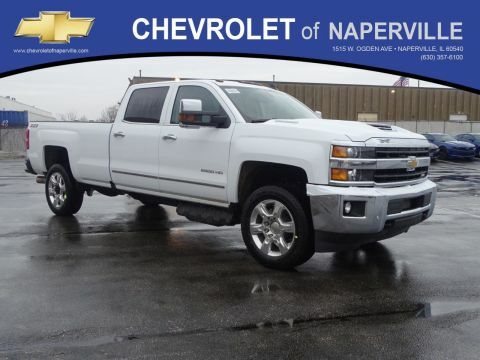 EZ Lift & Lower Tailgate – Easily load or unload cargo out of the Silverado 1500 bed with this available tailgate. 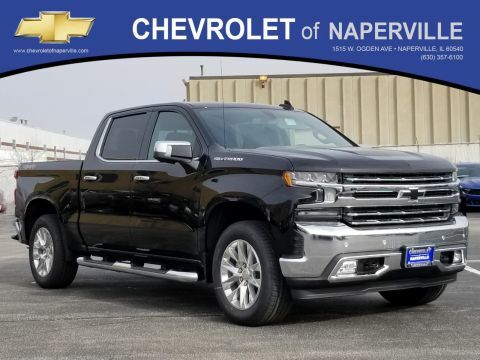 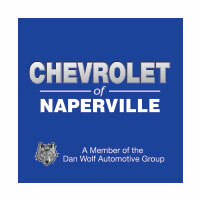 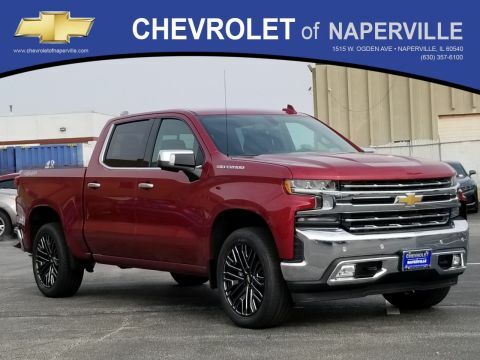 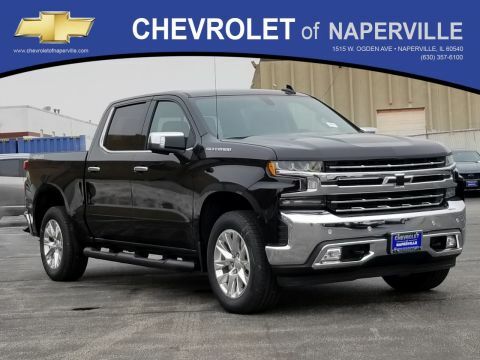 Romeoville drivers can find the new Chevrolet Silverado 1500 on sale now at Chevrolet of Naperville, alongside the other available Chevrolet trucks and vans. 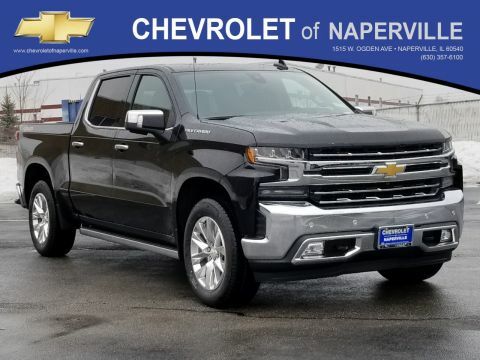 Don’t hesitate to contact our team for more information about the Chevrolet Silverado 1500 towing capabilities or to schedule a test drive!